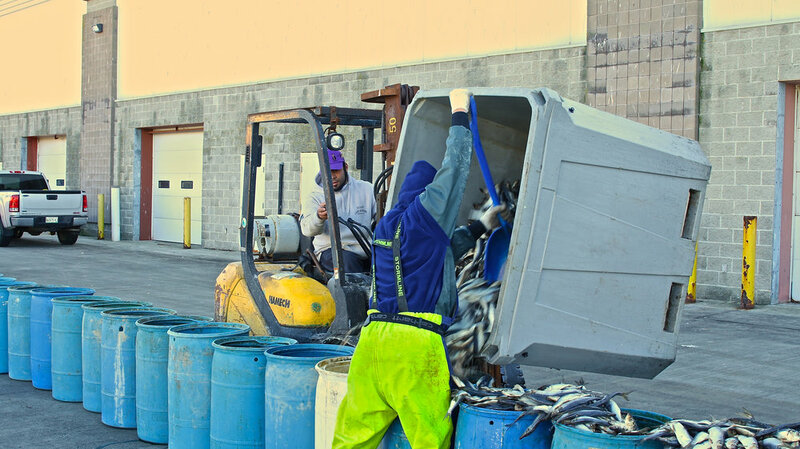 Cape Seafood Bait Shop | Gloucester, MA — Cape Seafoods Inc.
Bait Shop in Gloucester, MA by Cape Seafoods. Largest variety of fresh and frozen bait in the northeast. Call 978 479 4642 for pricing and bait availibility. The wholesale bait shop at the end of our pier serves local customers who need frozen, fresh and salted products. As fishermen ourselves, we know how important it is to have good bait to fish. Professional or occasional, you can buy the bait you need for a day or your entire season. 5am - 3pm - M-F • 6am - 12pm - Sat. • 6am - 10am - Sun.